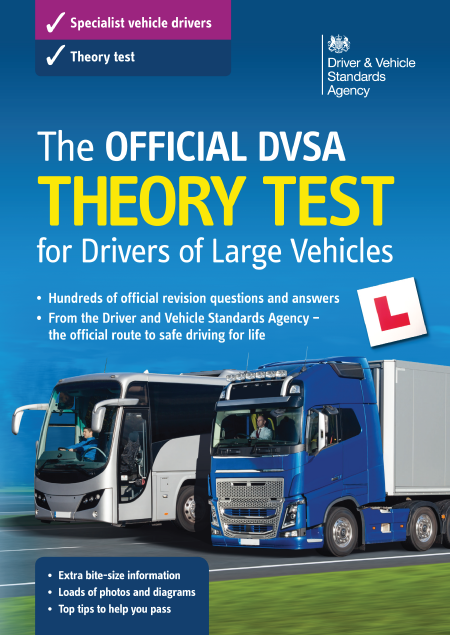 Prepare to pass your theory test first time with the ONLY official theory test revision guide for goods vehicle, bus and coach drivers. 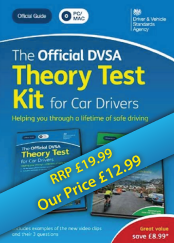 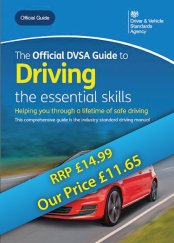 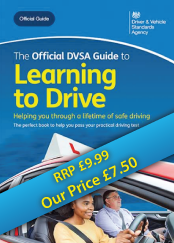 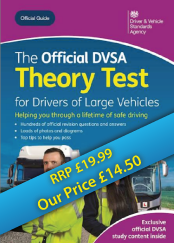 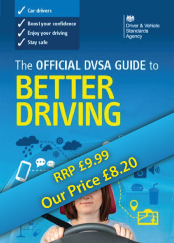 This new edition has been updated in line with changes to the theory test revision bank. 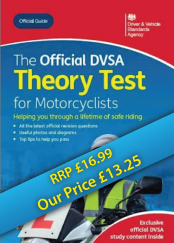 All the questions now have just one correct answer out of four, reflecting the real test. 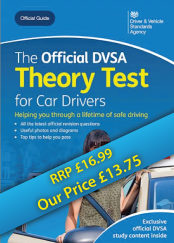 The questions and explanations have also been rewritten to make them easier to understand.